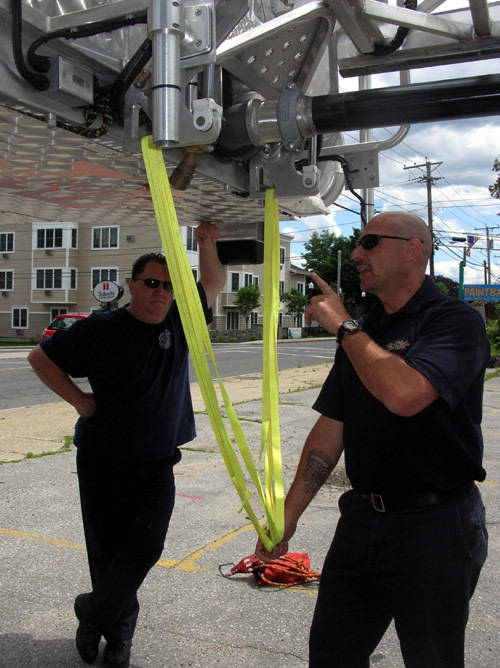 PL Vulcan Fire Training Concepts offer both Classroom & Hands-On Training by "Experienced Firefighters"
Take a look at our programs to decide which ones may be of interest to your Department. Our most popular program is the "Weekend Combination Program". PL Vulcan offers Friday night Classroom Lecture along with a Saturday Hands-On Program. The Lecture runs approximately 2 1/2 to 3 hours. The Hands-On portion is 8 hours.This program allows firefighters to get their training requirements fulfilled without being put in the "doghouse" with their significant other.